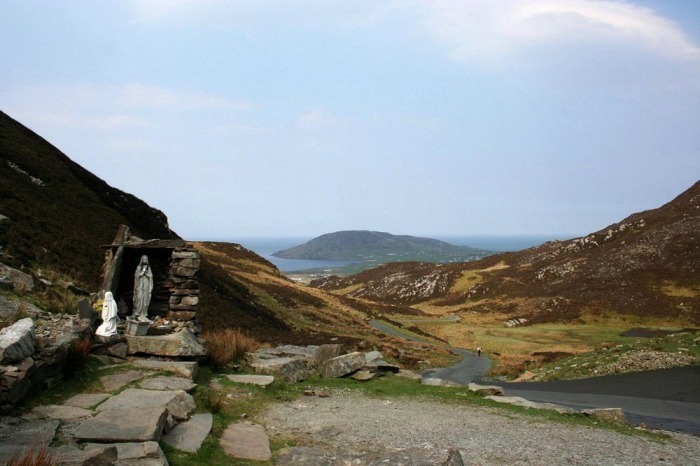 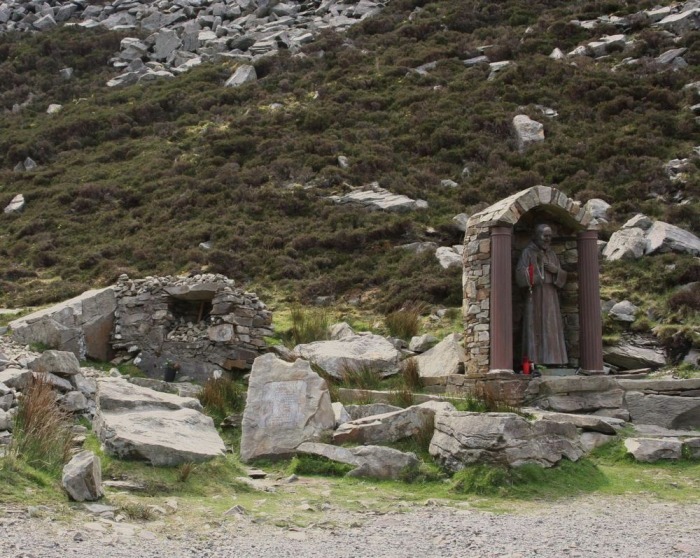 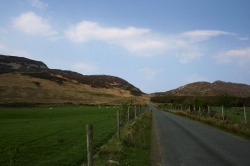 Mamore Gap is an extremely scenic area of Donegal. 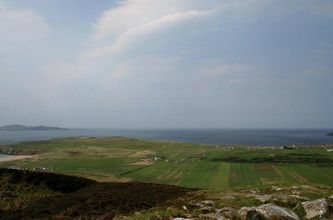 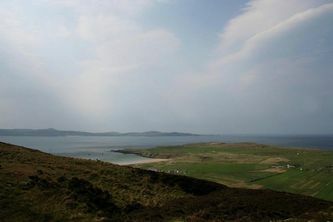 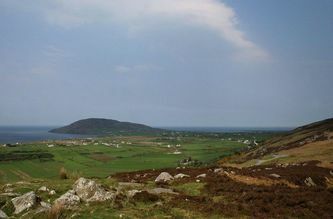 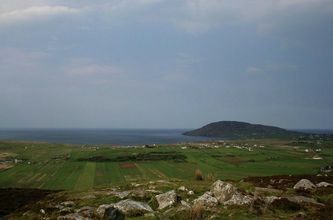 It is on the Inishowen peninsula in north Donegal. At the top of the gap there is a holy well named St. Eigne's Well which is a place where for centuries people have made pilgramages. 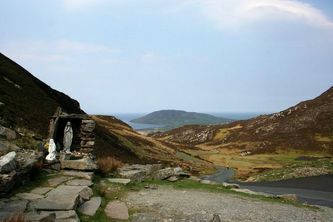 The surrounding area is called Desertegney, taking its name from the saint.